SUBSCRIBE FOR A 10% OFF YOUR FIRST ORDER! If you have a coupon code, enter it in the field below. Fratelli Rossi shoes are handcrafted by the best Italian artisans, according to high quality standards. Over the years we have selected the best craftsmen who are able to perform the complex manual operations to complete a single product. 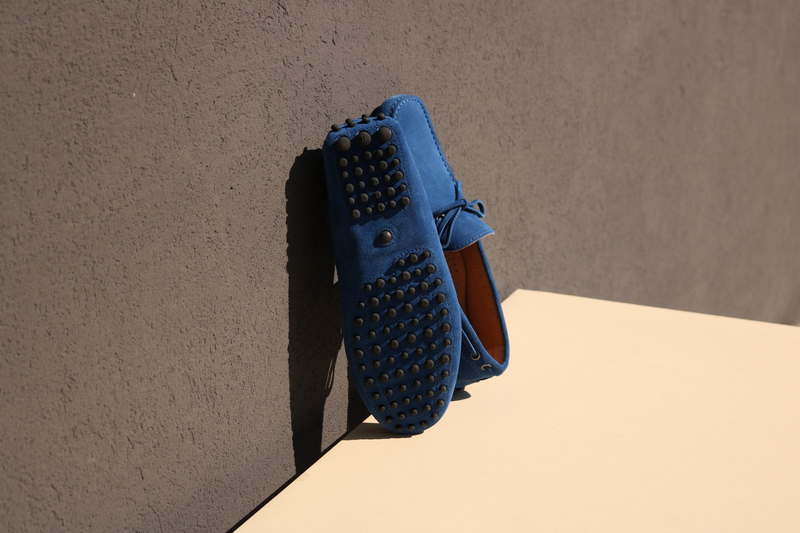 Every detail of our shoes tells the story of italian craftsmanship and the passion for the art of footwear. Shipments and returns are free in Italy. Delivery times take 1-2 working days in Italy and 2-4 working days in Europe and in the rest of the world. For more information on tracking and international costs visit our Shipping page here. You can exercise your right of return by contacting us within 14 days from the date of delivery of the order. For more information on return conditions, how to ship the package and how refunds work visit our Return & Refund Policy page here. To help you choose the right size, we have created a simple guide. Follow the instructions on our Size Guide page or print the attached PDF on the right. Free shipping and return in Italy. In-store pick-up also available. Receive exclusive content, special offers and product previews tailor-made for you.